The Public Health Law Watch (PHLW) is a collaborative initiative of the George Consortium. We focus on identifying potential legislative and regulatory changes at the federal, state, and local level that have the potential to impact public health. Our goal is to increase visibility and understanding of current public health law issues, identify ways to engage on these issues, and provide relevant legal analysis and commentary. The Public Health Law Watch is intended to be a resource for academics, scholars, experts, the public, the media, and policymakers. Surveillance: Monitor and surveil changes to federal statutes, regulations, and regulatory policies that may have a significant impact upon population health. Response: Leverage the intellectual capacity of the George Consortium and other collaborators to provide analysis, commentary, testimony, convenings, and similar deliverables as necessary. Dissemination: Increase visibility of key issues and a build a cache of resources for policymakers and the like. Established in 2012, the George Consortium is a network of academics, scholars, and practitioners in the field of public health law. 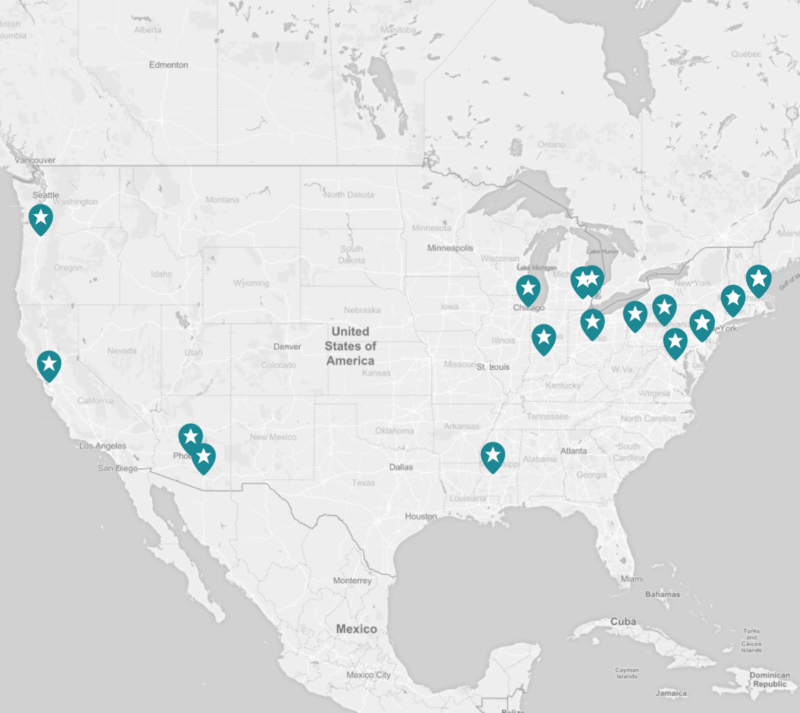 The Consortium’s approximately sixty members represent academic institutions, public health agencies, subject matter centers, and other organizations across the United States. For more information about the George Consortium, read our Legal Strategy Brief. Click here for a list of regular PHLW contributors.